Persons photographing, videotaping, or recording on library premises have the responsibility for obtaining the necessary releases and permissions from persons who are to be photographed, videotaped, or recorded. Taking photographs or videotaping of a minor, an individual under the age of 18, requires the permission of the minor’s parent or guardian. The library undertakes no responsibility for obtaining these releases. The library does not permit commercial photography or filming. Any exception requires the express written permission from the Library Director. Community organizations holding scheduled events or meetings in the library study or meeting rooms may arrange for their own photography or videotaping/recording of their event. Such photography and videotaping is restricted to the space reserved by the group, and the group is responsible for any necessary releases and permissions. We often take pictures or shoot videos at library events to use in library publicity materials and on our website. The library reserves the right to document its services and the public’s use of the library. Official representatives of the library may take photographs, videotape, or use other recording devices within the library and at library-related events and activities for library purposes. 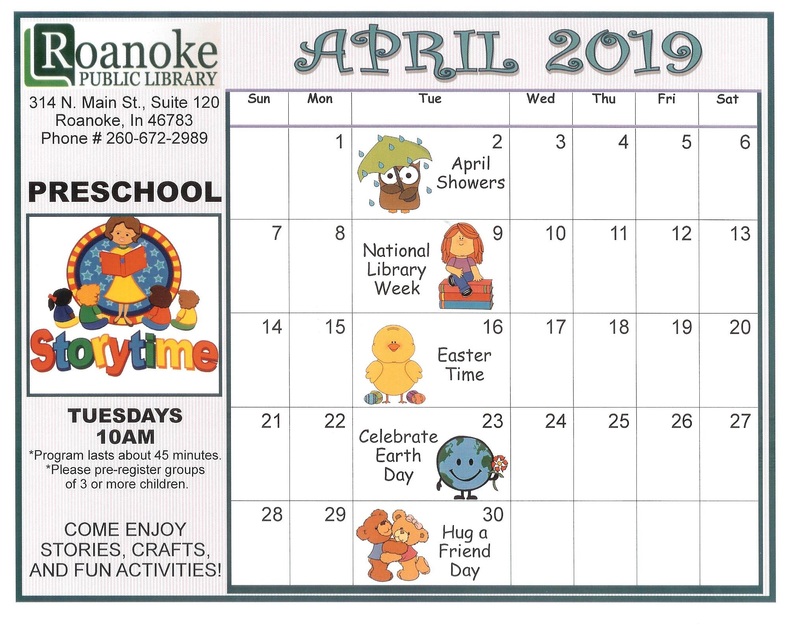 These photographs and video may be copied, displayed, published (including on any library web presence), and telecast for such purposes as promotion, publicity, and news to inform the public about the library. All such photography/videotaping will be in accordance with library procedures. If individuals do not wish us to use a picture or video of them or their child, they should tell a library staff member prior to the event. This policy extends to photographs and filming by library staff at Friends of the Library events and at library booths and programs at public events in the community. Photography, videotaping, or use of other recording devices may not interfere with the provision of library services. Staff will terminate any photography, videotaping, or recording session that appears to compromise public safety or security. Adopted by the Roanoke Public Library Board of Trustees on March 25, 2014. 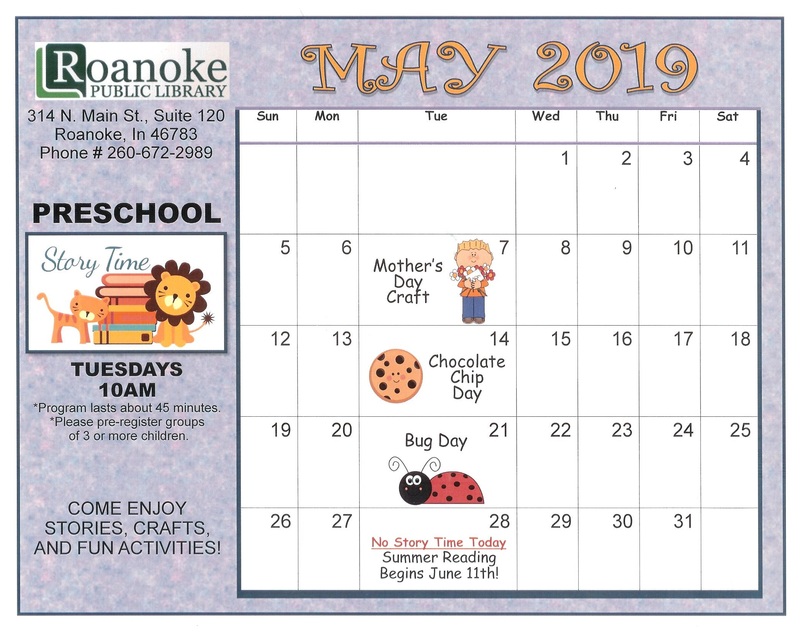 Roanoke Public Library (“Library”) occasionally uses photographs of patrons and events in its publications, advertising, press releases and on the Internet, including but not limited to, its website. Please sign this Release to grant the Library permission to use your and/or your child’s image. I hereby grant permission to the Library to use my image on the Internet, including but not limited to, its website, advertising, press releases or in other publications without further consideration, and I acknowledge the Library’s right to crop or treat the photographs at its discretion. I also acknowledge that the Library may choose not to use my photograph at this time, but may do so at its own discretion at a later date. I also understand that once my image is posted on the Internet, the image can be downloaded. By signing this Release, I acknowledge that I hereby release and forever discharge the Library and the trustees, officers, agents, and employees of the Library from and against any and all claims, damages or suits which may arise from the use of photographs by the Library in publications, press releases, advertising or on the Internet, including but not limited to, its website. I acknowledge that the Library need not receive any further permission, approval, or authorization from me in order to use my image. The Library reserves the right to discontinue use of any photograph without notice. By signing this Release, I represent that I am eighteen years of age or older and have voluntarily chosen to grant these rights to the Library. The rights and obligations under this Release shall be binding upon my heirs and successors in interest. I may terminate this Release by providing written notice to the Library of such termination. The Library may continue to use any materials prepared or photographs taken before receipt of my termination. For persons under the age of 18, the permission of a parent or guardian is required on this Photography Release Form. I hereby grant permission to the Library to use the photograph of my child as outlined above. It's Monday 6:33 PM — Closing in 27 minutes . Come visit us.